Care Club provides healthcare solutions and membership services for everyone. 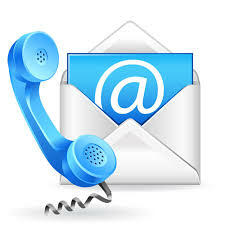 Contact us to leave feedback, make suggestions, or to ask questions. Find us. Our office locations and directions to get there. We are always looking for excellent team members.